Thinking about condition of vehicle even when situations grow worse? If so, then you should shop jump starters, battery chargers & portable power products online in USA. To pack power into car batteries, you can think about chargers while you can start off smoothly through the use of jump starters. AIMS Remote for Modifed Sine InvertersThe perfect accessory for your AIMS Power Inverter, This newly.. 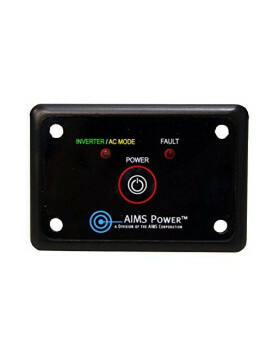 AIMS LCD Remote Switch for Pure Sine Inverter ChargersLCD Remote Panel for use with AIMS Power PICOG.. 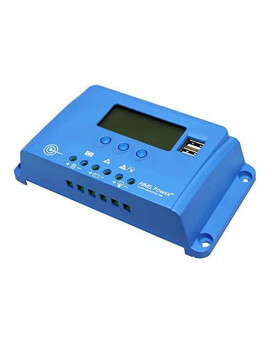 AIMS 80 AMP Solar Charge Controller 12/24/36/48 VDC MPPTThis solar battery charge controller by AIMS.. 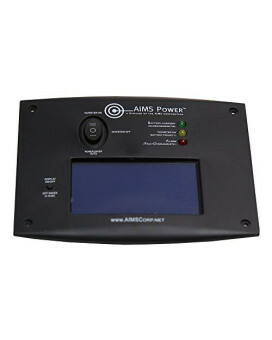 AIMS 60 AMP Solar Charge Controller 12/24/36/48 VDC MPPTThis solar battery charge controller by AIMS.. 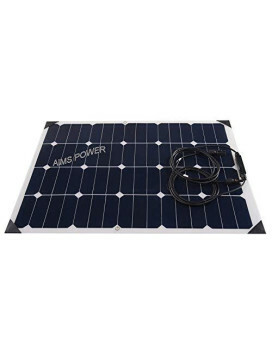 AIMS 4000 Watt Pure Sine Split Phase Inverter Charger 120/240VacCombine this solar inverter charger .. 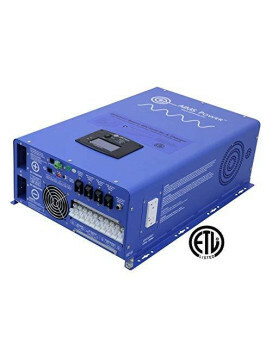 AIMS 4000 Watt Pure Sine Inverter Charger_24VThe AIMS Power 4000 watt 24 volt pure sine low frequenc.. 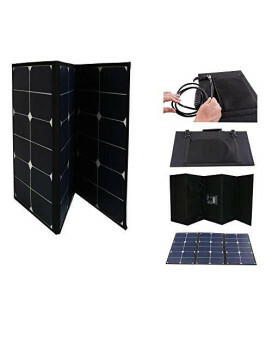 AIMS 4000 Watt Pure Sine Inverter Charger_12VCombine this solar inverter charger with a deep-cycle b.. 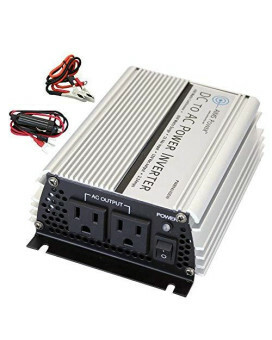 AIMS 400 watt Power Inverter with Cable 12 voltModified Sine Wave Power Inverters represent the most.. AIMS 3000 Watt 24 Volt Pure Sine Inverter ChargerThis 3000 watt low frequency AIMS Power inverter ch.. 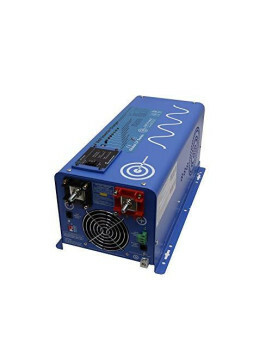 AIMS 3000 Watt 12 Volt Pure Sine Inverter ChargerThis 3000 watt inverter charger produces a pure sin.. 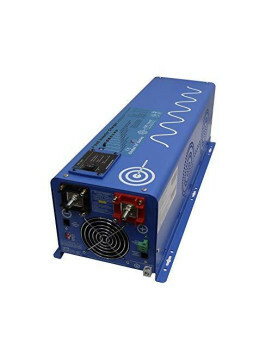 AIMS 12kW Pure Sine Inverter Charger 48Vdc to 120/240VacBuilt with a 48 volt DC input, this inverter.. 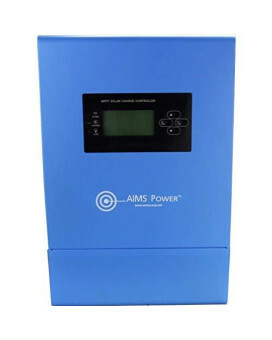 AIMS 10kW Pure Sine Inverter Charger 48Vdc to 120/240VacThis inverter will output 120 or 220/230/240.. AIMS 100 AMP Solar Charge Controller 12/24/36/48 VDC MPPTThis solar battery charge controller by AIM.. 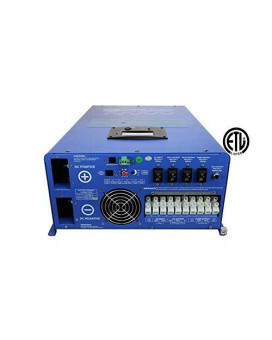 AIMS 10 AMP SOLAR CHARGE CONTROLLER 12 OR 24 VDC PWMThis 10 amp solar charge controller uses the lat..
8,000 WATT PURE SINE INVERTER CHARGER 48Vdc / 240Vac INPUT TO 120/240 Vac SPLIT PHASE OUTPUT ETL LI..
8,000 WATT PURE SINE INVERTER CHARGER 48Vdc / 240Vac INPUT TO 120/240 Vac SPLIT PHASE OUTPUT ETL LIS..
6000 WATT PURE SINE INVERTER CHARGER 48Vdc / 240Vac INPUT & 120/240Vac SPLIT PHASE OUTPUT 50 OR 60H..
6000 WATT PURE SINE INVERTER CHARGER 48Vdc / 240Vac INPUT & 120/240Vac SPLIT PHASE OUTPUT 50 OR 60HZ..
6000 Pure Sine Inverter Charger 48Vdc to 120Vac (only)The most common use for this inverter is emerg..
60 Watt Portable Foldable Solar Panel with Built-in Carrying Case MonocrystallineFeaturing AIMS Powe..
60 Watt Flexible Bendable Slim Solar Panel MonocrystallineIntroducing the AIMS Power flexible, benda..